Same SKU / Multiple Items. What happens when a can, a six pack and a case have the same SKU? Wholesale / Retail – Same location. Do you service wholesale and retail customers from the same location? Vintage Sales. Do you have to set up a separate inventory item for each vintage of the same wine? Multi-Pack Options. How do you track when a store manager breaks a case for the end cap promotion? Changing Prices based on Cost. Does your POS system match supplier cost promotions with price promotions? Retail Pricing. Does your accounting system recognize and adapt to retail pricing or just fractional pricing? Regulatory Reporting. Are you required to devote endless hours to data manipulation to meet regulatory reporting requirements? 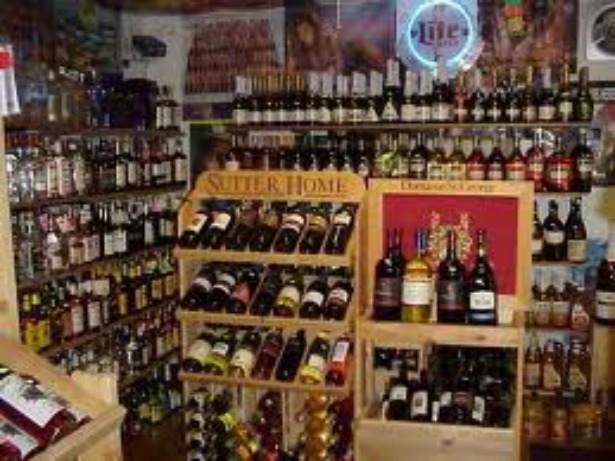 Fusion is the perfect Liquor POS solution for both single liquor store retailers and those looking for remote access to monitor sales and inventory at multiple stores. Supports case management and customer reward programs. Its integration will further save you a great deal of time and energy by keeping track of your inventory, automating purchase orders, and pricing. Fusion will also help with system-wide changes to your inventory items, sell and redeem gift cards, analyze profit and loss margins, and discover which items are your top sellers. Call today and let us share how Fusion POS can satisfy your Liquor Store POS Software Systems needs.